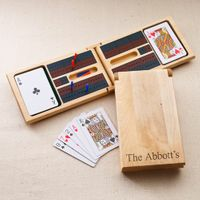 DETAILS: Whether you’re marking a family reunion or an industry conference, the Cribbage Game Kit is a great way to not only commemorate the event but provide a gift for attendees to use for years to come. This classic game will keep recipients entertained during game night and family get together. 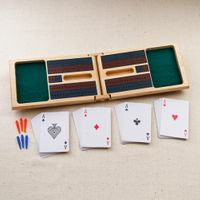 The cribbage game set comes with two decks of cards as well as six pegs, the key pieces for the game. But it’s not just the game that is the gift. The cribbage game comes packaged in a beautiful box made of birch wood. 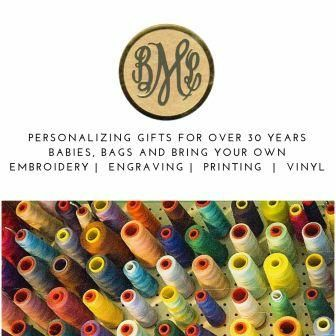 What’s more, the cribbage game kit can be personalized.